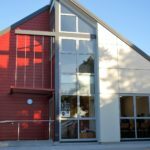 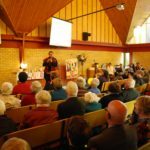 Beckenham Methodist Church creates church by offering our place, our people, and our passions with a Christ focus to our congregation and to people of our local community. 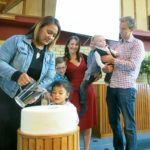 We exist to be the hands and feet of God in our community, under the intuitive prompting of the Holy Spirit. 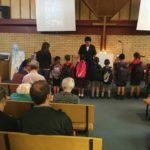 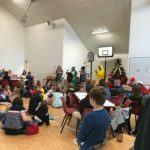 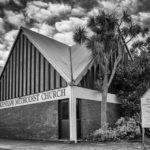 Beckenham Methodist Church is the Beckenham-Sydenham Parish in the Central South Island Synod of the Methodist Church of New Zealand.